Taxis needed during October 2011. 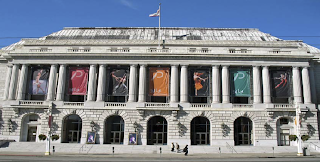 War Memorial Opera House Activity Schedule. Taxis needed during October 2011. 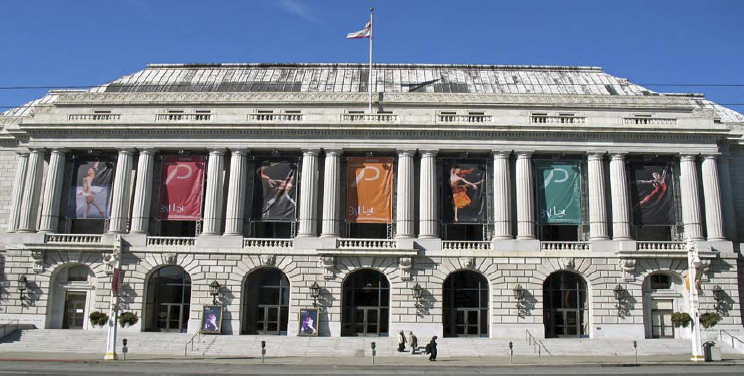 Davies Symphony Hall Activity Schedule.